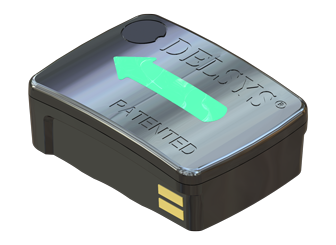 Since the inception of Delsys in 1993, they have focused on solving the engineering challenges associated with wearable EMG sensors. These challenges include: low signal artifact, low crosstalk, signal reliability, and signal consistency. Delsys products play a fundamental role in helping thousands of researchers and educators in 85 countries worldwide understand and solve human movement disorder problems. 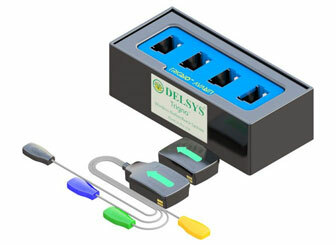 Delsys focus on markets where their patented parallel-bar sEMG sensors make the difference in their customers’ research. They market a wide range of innovative products that are designed to meet the needs of their broad customer base. 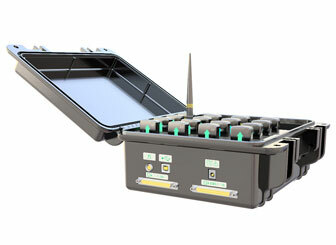 These products include: wired and wireless physiological and mechanical sensors, amplifiers, and software solutions.